Tired of your ear bud cord getting tangled? This compact neoprene will store and protect them! 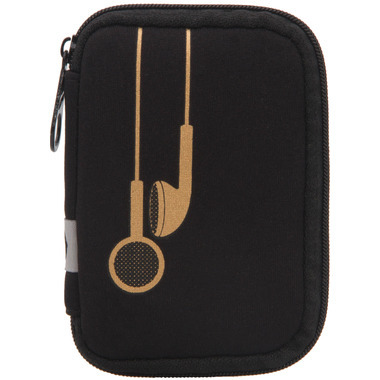 it features an interior tab to wind your ear bud cord around as well as a mesh pocket for quick storage. 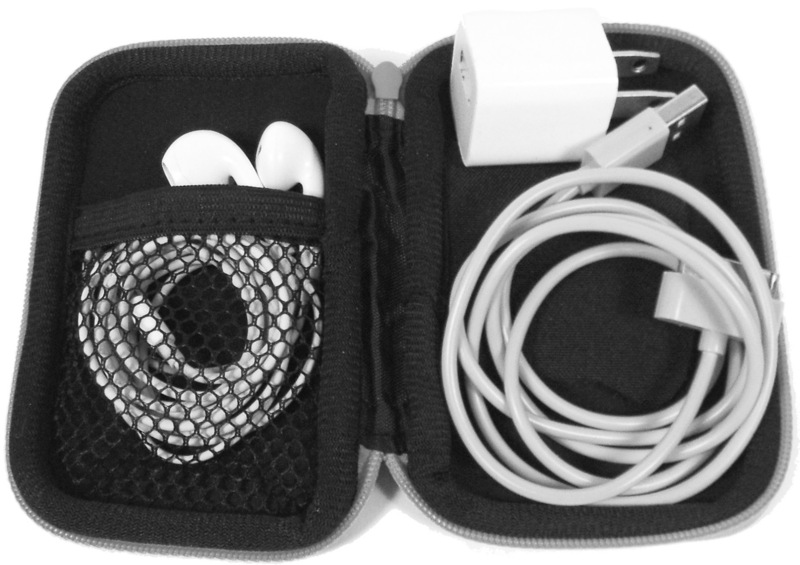 Fits neatly into any purse, bag or pocket. Ear buds and charging cables not included. 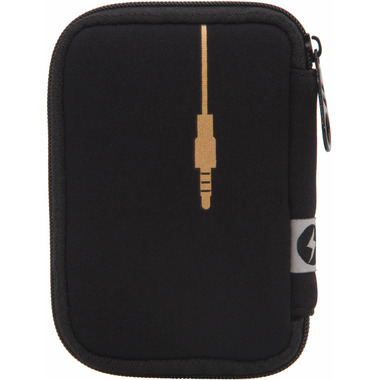 Love this little case - fits my ear buds and a flash drive perfectly and there is a perfect spot for my charger as well. I thought it was also really reasonably priced.